In recent years, many women prefer to use human hair, especially Asian human hair. Today, I will introduce Vietnamese Hair to you, the new customers. It is one of the best types of hair in Asia. Vietnamese hair is the best type of hair in Asia? 1 Vietnamese hair is the best type of hair in Asia? 1.1 The Vietnamese Hair is really thick and dark. 1.5 Vietnamese hair is also appreciated about its length. The Vietnamese Hair is really thick and dark. As far as various hair types go, the straight Vietnamese hair has got to be one of the most persistent hair types. 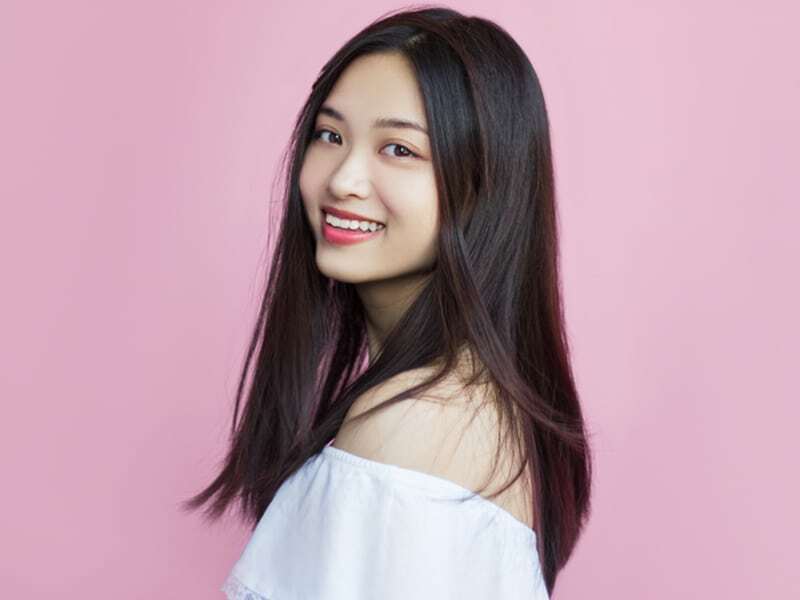 However, the term itself is more diverse than it reveals—as being Asian isn’t confined to being oriental, or having East Asian roots—and. As you might have guessed, there’s more nuance to the Vietnamese hair, just as there are with natural hair or curly types. Vietnamese tresses are naturally “straight, with very round and thick fibers and with a high level of black melanin”. This is fairly important to know when shopping around for new hair color, as this means bleach almost always has to be used when dyeing your hair. Something to keep in mind: “It is harder to change color [of Vietnamese hair] due to its high levels of melanin. It requires a professional-strength bleach(persulfate booster/40 vol. bleach) to reach the desired lift. And may sometimes have to be done more than once”. It requires a professional-strength bleach(persulfate booster/40 vol. bleach) to reach the desired lift. Inspire of being thick, the Vietnamese Human hair is not coarse and rough. Contrary to many people’s ideas, the Vietnamese hair is very smooth and silky. Women in Vietnam have hair that has not seen any chemicals nor let anything heated apart from the sunshine to touch their hair. 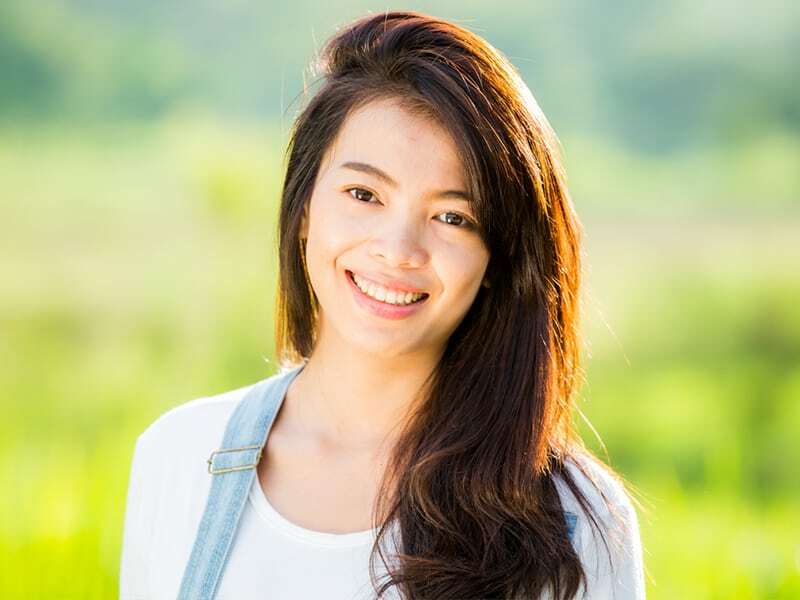 Vietnamese women don’t have an unhealthy diet or fast food which could help in the degeneration of our hair, but they care for their hair by often using shampoo from a natural source as locust, holy basil, skin pomelo, etc. Contrary to many people’s ideas, the Vietnamese hair is very smooth and silky. They also do not use blow dryers or tie their hair back tightly, yet instead of this, the wind blows naturally. They lead more or less simple lives and this reflects on the quality of their hair. Due to the fact that their hair remains unaffected by artificial products, they maintain the strength and luster of their natural hair. Besides, women in Vietnam tend to grow their hair instead of getting it cut short in a bob cut. And, the Vietnamese hair is really durable. Vietnam Hair is lightweight and very easy to maintain. They have the natural flow and fullness of Real Vietnamese hair Extensions and are very durable as compared to hair got hold of from other countries. Vietnam Human Hair Extensions can last one year or more than one year if you care for them well and properly. Vietnamese hair is essentially straight and this makes it perfect as you can add curls or waves to it. Vietnam Human Hair Extensions can last one year or more than one year if you care for them well and properly. 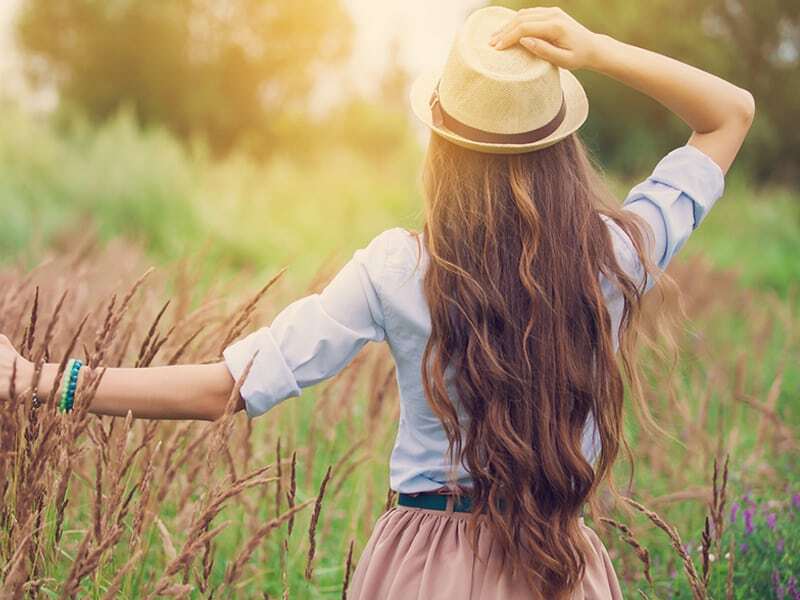 However, many hair extensions can be liable to tangling and matting at a later stage, but Vietnamese hair extensions tend to keep hold of their natural beauty and shine and this helps them be tangle free. After all, you don’t want to invest half your time untangling your hair after spending a good amount of money on it. Vietnamese hair is also appreciated about its length. Besides, Vietnamese hair is also appreciated about its length. Combine the long hair with hair that is virgin (not used chemical treatments or damaged due to artificial products). And you’ve got yourself a best seller that could sell with high prices. The long hair is ideal for air extensions as this hair can dye or curl to be suitable for the demands of the end customers. Is Cambodian Hair Better Than Peruvian Hair? All the above things I’ve said are the advantages of Vietnamese Remy hair. In addition, I also tell the quality of Vietnamese hair. The hair is taken and send for processing where the strands are split and made straight in the same direction. So that it can fasten from one end which will then be applied to your own hair. Good companies will always ensure that the cuticles face the same direction to have a better flow. So that it can fasten from one end which will then be applied to your own hair. 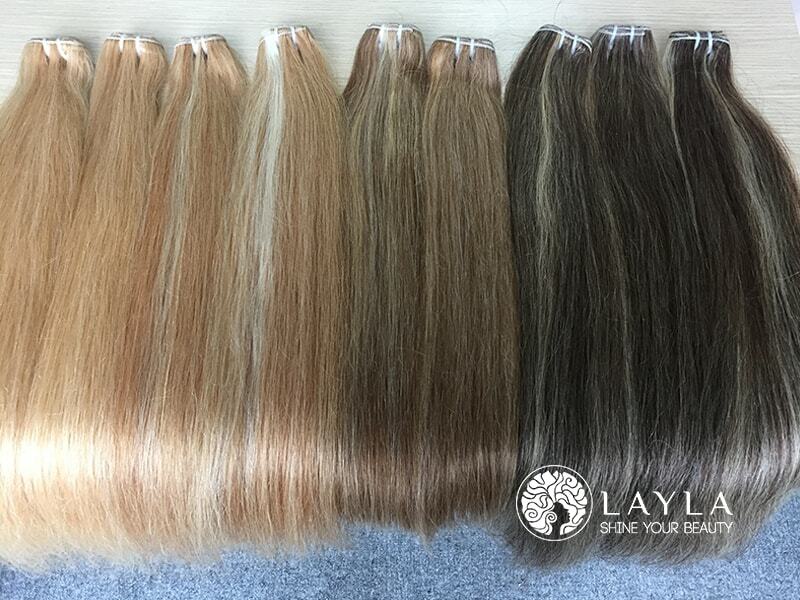 Many of the companies that retail hair extensions made of Vietnamese hair classify it out by hand. As you can imagine this is hard work but one that ensures the end product you receive is of the highest quality. It is also for these same reasons that collecting and purchasing this good quality of hair so rare. As you can imagine, there aren’t lots of women who haven’t cut their hair or applied some kind of chemical process to their hair. Even the shampoo and conditioner you use could have certain chemicals and elements that could affect your hair. For various reasons, Vietnamese women sell their hair to supply the hair extension industry. So, do you know how to find good Real Vietnamese Hair Suppliers? It is also for these same reasons that collecting and purchasing this good quality of hair so rare. 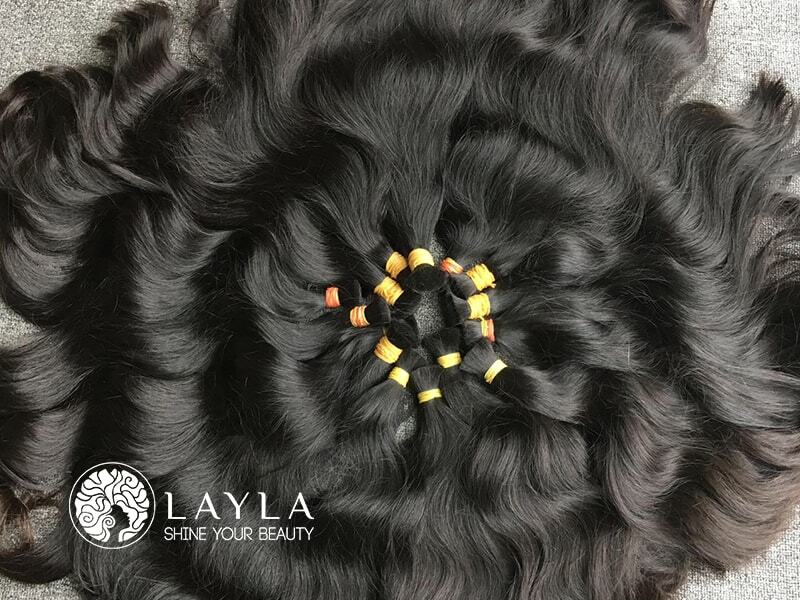 After purchasing a human hair extension, you should find out the source of the hair. And see the videos reviewing the Vietnamese hair and read other customers’ comment about the quality of hair. You know, you can do it right now at this website. We ensure you that Vietnamese hair extensions made from real 100%, natural Vietnamese hair and have good quality. If you have any queries about our products, you can make contact with us on this website.